A country with the largest territory in the world and a turbulent modern history, Russia is home to one of the most difficult media landscapes and censorship has been tightening its grip with new-found strength. Free media was virtually non-existent during the decades of Soviet rule. It wasn’t until 1991 that Soviet leader Mikhail Gorbachev signed a decree allowing the first independent media outlets to emerge. This was also the year the Soviet Union ceased to be, and Russia was born in its stead. The constitution of Russia, adopted in 1993, guaranteed, among other rights and freedoms, the freedom of speech. In 2018 it is still the same country with the same constitution, but the initial euphoria for freedom ended abruptly in 2003 after the shake-up of the television channel NTV. From its foundation in 1993 through the early 2000s, NTV was the largest private broadcaster in Russia and a stronghold of free speech, which didn’t suit Vladimir Putin, who first became president in 2000. Witty, free-spoken hosts openly criticised the government, reported on its failures and produced sharp political satire. The undermining of the channel began in 1999 with governmental lawsuits, and the final blow was dealt soon after the tragic events around Nord Ost, the three-day theatre siege in 2002, also known as the Dubrovka terror attack. Putin’s displeasure with NTV’s honest coverage and investigation into the death of 129 hostages, who inhaled an unidentified state-administered gas, resulted in the firing of the network’s CEO Boris Jordan. Soon after, the channel ceased to exist only to be reborn as a state-controlled media outlet with the same name. Today, mass media in Russia is quite a different scene. The government sets the tone for many things, including the attitude towards journalists. Who are the good guys and who are the bad guys? Which news events should be covered in state media and which are too upsetting to show to the country? State-owned and state-friendly TV channels like Channel 1 and Rossiya are known for meticulously filtering the inflow of news and dropping the themes and subjects that may throw shadow on the government. The few independent outlets left standing, like Ekho Moskvy, Novaya Gazeta and Dozhd TV, have to endure harassment from power structures and take part in legal battles against governmental institutions and businesses willing to censor them. Recent additions to Russian legislation make it easier to prosecute media outlets for their reporting. Financial struggle is also real for many Russian media, which are being purchased and reshaped according to the tastes of the new owners, who often happen to have close ties to the Kremlin. That’s what happened to RBC newspaper and TV channel, among others. Self-censorship is prevalent in newsrooms as well. The number of threats and acts of violence against journalists has increased three-fold within the last two years, reported Natalia Kostenko, the head of the ONF Centre for Legal Support of Journalists, at a conference in March 2018. 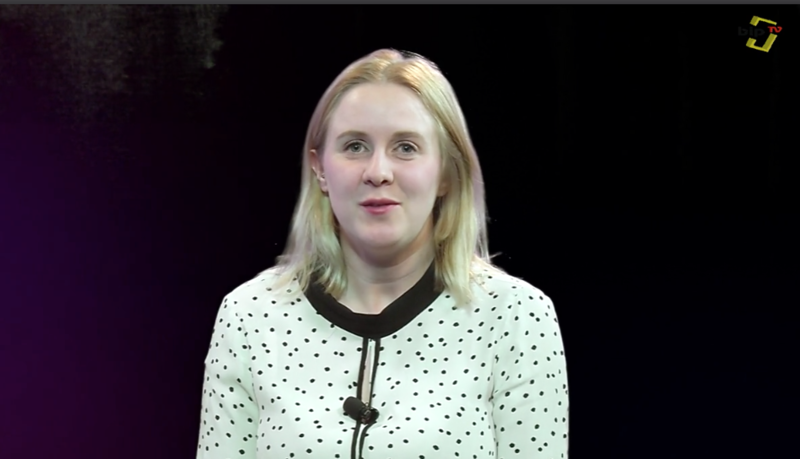 Kostenko cited restriction of access, verbal threats, physical violence, damage to personal belongings and lawsuits as the most common misdemeanours against media workers. However, media freedom is not the only concern in today’s Russia. The political climate has changed drastically over the last few years: the country has seen a surge of nationalism, xenophobia and religious fervour, and the revival of Soviet methods of dealing with “thought criminals”. Under recently passed legislation, a person can be imprisoned for a social media like or repost if anyone considers it to be hateful or extremist. 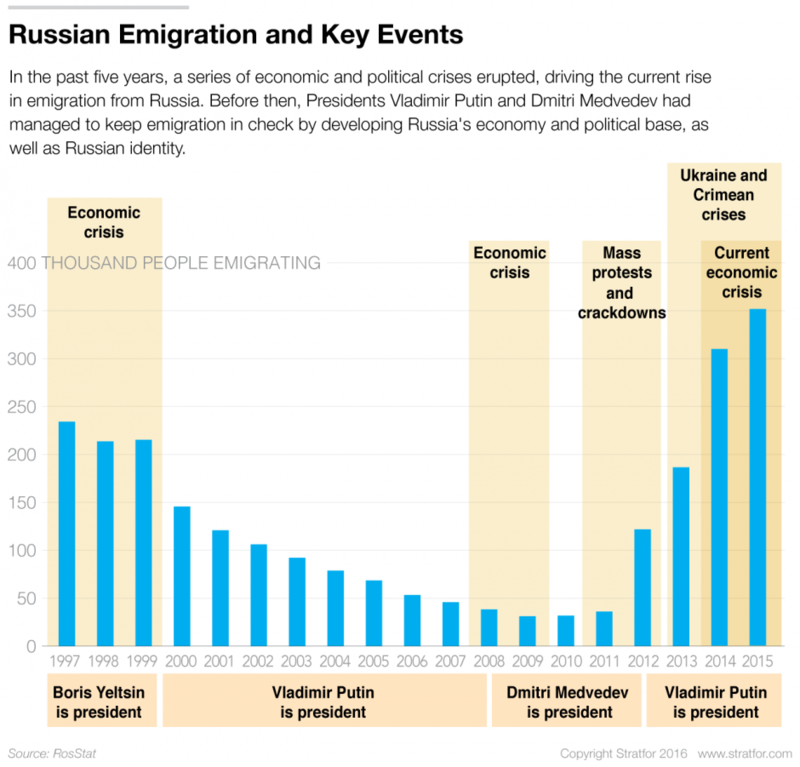 The economic stagnation and financial crisis, which began in 2014 as the result of sanctions against Russia’s actions in Crimea and Donbass, has been an important factor in all of this and contributed to a new wave of emigration, or “brain drain”, that has hit the country. Journalists are emigrating from the country for the same reasons as other groups. Some leave to pursue better career opportunities at foreign news outlets. Some follow their families or marry abroad. Some simply want a safer, more open environment for themselves and their children. She moved to Spain, where she and her family had been spending their holidays for 15 years, to raise her youngest daughter. Lazareva continues her charity work in Russia and heads a motivational programme for people over 50, but the door to journalism in her country remains closed. 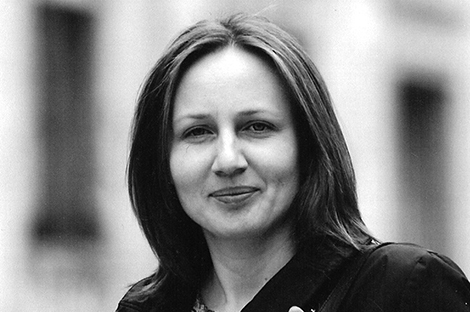 Lazareva’s example is not unique, and many young journalists now prefer to either start their careers abroad or change professions. For some journalists, leaving Russia is the only possible choice. 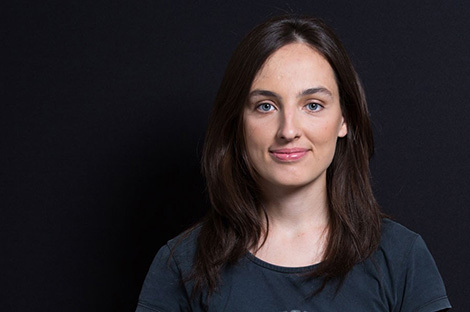 Vocal and straightforward, Karina Orlova had been a journalist at Ekho Moskvy radio for over a year when the attack on the French magazine Charlie Hebdo took place. A few days after the massacre, she hosted a show with Maxim Shevchenko, a right-wing journalist and then-member of the Russian Presidential Council on Human Rights. Orlova asked Shevchenko to comment on the threatening statement made by Chechen Republic leader Ramzan Kadyrov in response to exiled businessman Mikhail Khodorkovsky’s suggestion that every media outlet should republish Charlie Hebdo’s controversial Prophet Mohammed caricatures as an act of solidarity. Kadyrov called Khodorkovsky “the enemy of all Muslims” and his “personal enemy”, and said he hoped someone “would make the fugitive answer” for his words. Shevchenko kept defending Kadyrov’s point of view, while Orlova attempted to get Shevchenko to acknowledge the severity of the threats and report them to the council. For this, she too became a target. Orlova’s mother discovered that threats were being made under the journalist’s profile on a website for local journalists. Orlova then began receiving threats through her Facebook account. She could tell there was something different about these threats – they weren’t like the usual outbursts she encountered while on air. The men, residents of Chechnya and Ingushetia, didn’t try to hide their identity. They called Orlova “the enemy of Islam” and promised to kill her in many different ways. At the same time, Kadyrov directed threats to Ekho’s staff chief editor Alexey Venediktov. In haste, Orlova packed her things and boarded a flight to the United States, which she believed to be the safest place for her. 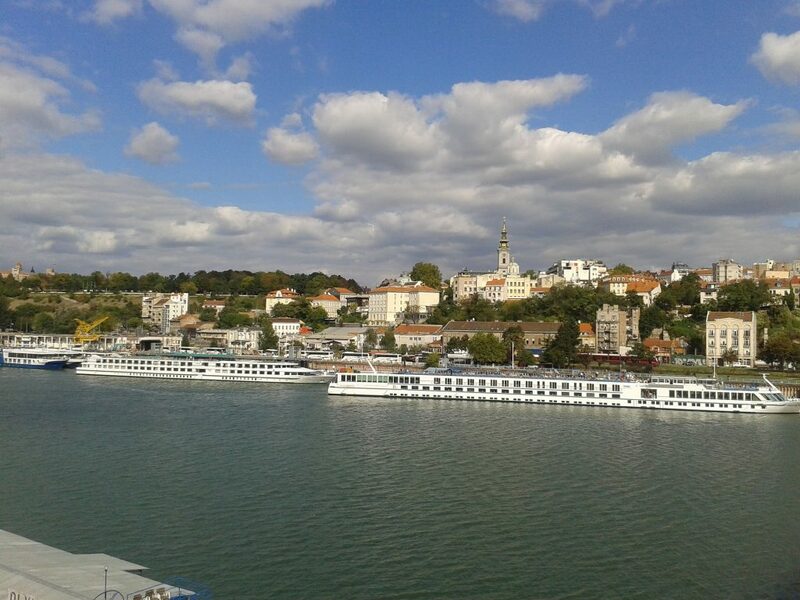 It took her some time to feel comfortable in the new environment and polish her English skills. She still contributes to Ekho, but her main job is with an American political magazine. Despite being away from Russia for three years, Orlova’s name hasn’t been forgotten. “In January 2018 director Nikita Mikhalkov filmed an episode of his TV show, Besogon (“Exorcist” in Russian), about me. He called me Goebbels and a fascist for an old article in which I suggested that Russia needed a lustration, and all people who worked in the Soviet system should be excluded from the government. Last time Besogon covered an Ekho journalist, Tanya Felgengauer was brutally attacked,” Orlova said. 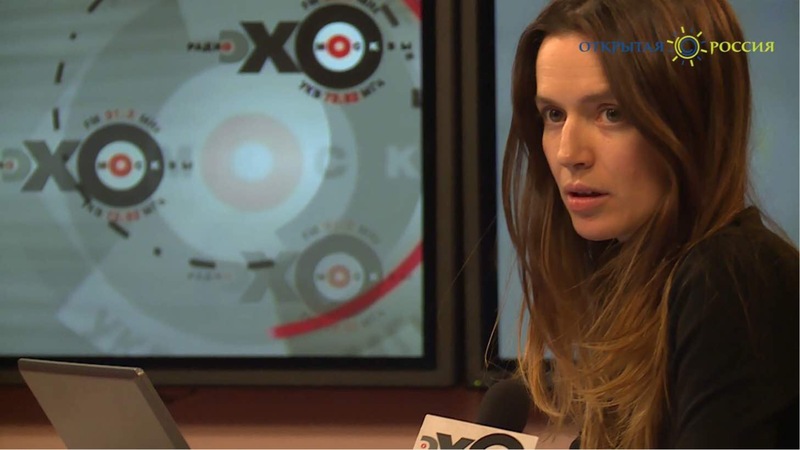 Ekho host Tatiana Felgengauer was stabbed in the throat in October 2017 at the station’s headquarters. The attacker pepper-sprayed a guard and went for Felgengauer once he reached the office. He was deemed to be a paranoid schizophrenic and sentenced to compulsory medical treatment by the court. 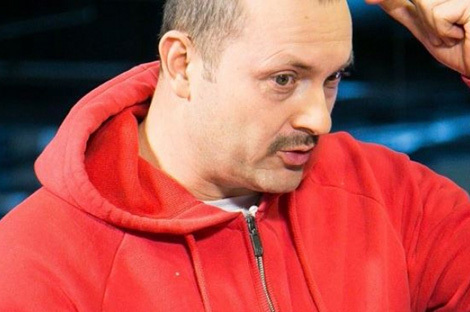 As one of the most noticeable and outspoken radio hosts in Moscow, Felgengauer was criticised by Russian state outlets more than once. Just a week before the attack she was called a “traitor of the motherland” on state television for attending a conference sponsored by foreign human rights organisations. She survived thanks to quick medical attention and has since fully recovered and returned to work. Nevertheless, it was a very close call. 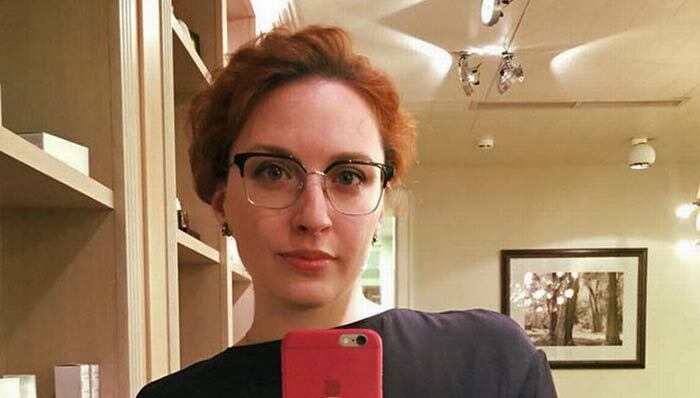 Soon after the attack Ksenia Larina, another Ekho journalist, began receiving death threats. Not taking any chances, she promptly left the country for Europe. 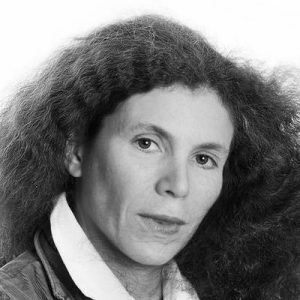 Yulia Latynina hosted her own show at Ekho while also contributing to the newspaper Novaya Gazeta. The sharp-tongued novelist and journalist has been an object of criticism for many years, but the final straw for her came in September 2018 when her car was burned out right outside her country house, which had previously been sprayed with a dangerous military-grade chemical. Latynina now spends her time between different countries and has no plans to return to Russia. No other Russian outlet has seen more of their journalists threatened, attacked and murdered over the years than Novaya Gazeta. 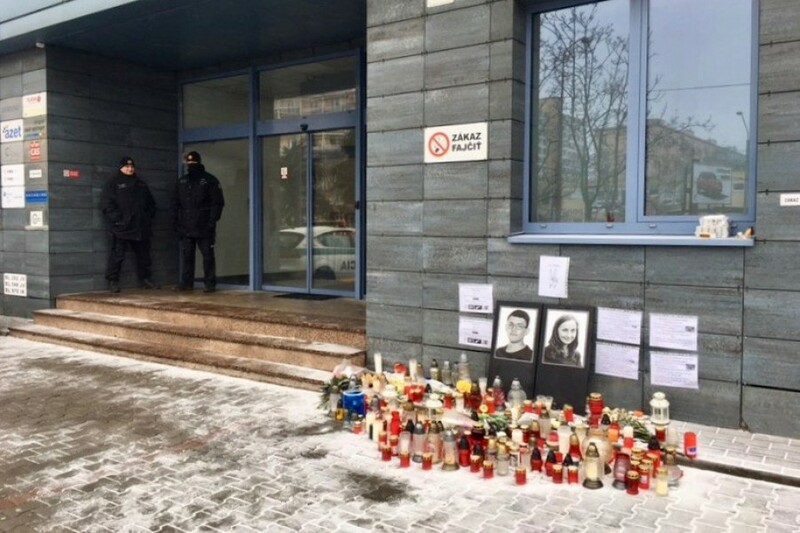 One of the last bastions of Russian free press standing, the newsroom works under extreme pressure, carrying on in the same line of work as their fallen colleagues, who paid with their lives to get the truth out. 2000, Igor Domnikov, reported on business corruption in Moscow. Beaten to death outside his apartment by multiple men wielding hammers. Some of the murderers were arrested and sentenced in 2007, while the mastermind of the crime was let go. 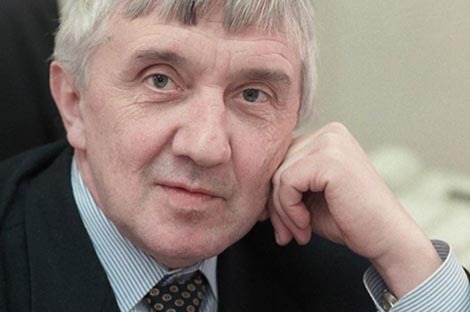 2003, Yury Schekochikhin, investigative journalist. Died of a mysterious 16-day illness, possibly poison. Real cause of death never determined, independent investigation banned, case closed. 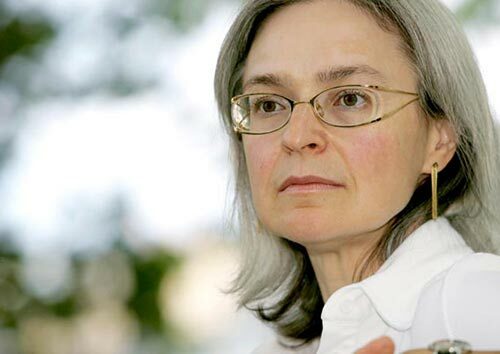 2006, Anna Politkovskaya, most famous for reporting about the Second Chechen War. First poisoned in 2004, recovered; then shot dead in her apartment building right on Vladimir Putin’s birthday. Murderers found and jailed, mastermind never found, investigation closed. Politkovskaya won an Index on Censorship Freedom of Expression Award for her courageous journalism. 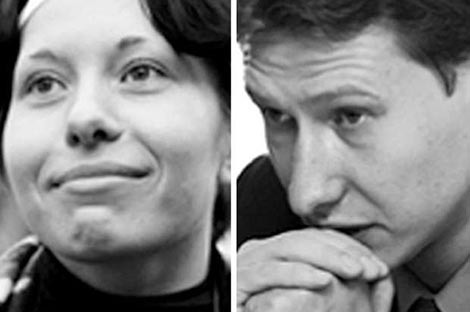 2009, lawyer Stanislav Markelov and freelance reporter Anastasia Baburova. Both shot in the head on a Moscow side street in broad daylight. Both the killers and the mastermind found and jailed. 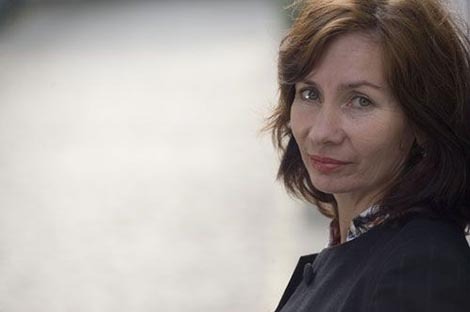 2009, Natalia Estemirova, human rights activist and journalist in Chechnya. Abducted near her home and found dead with bullet wounds in a woodland miles away. The killer was identified by the officials and allegedly killed in ambush. The newspaper staff is skeptical of this version, as the man’s DNA samples didn’t match the ones found on the crime scene. 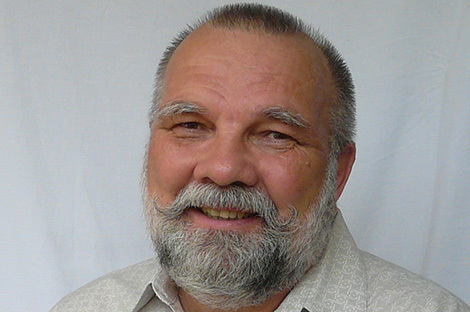 Sergey Zolovkin used to be a police officer who solved many crimes, co-founded Sochi newspaper and was a Novaya Gazeta author. 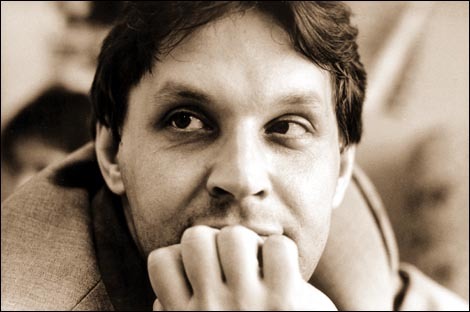 He was threatened many times, his car sabotaged, relatives beaten up, an attempt on his life made in 2002 – the would-be killer was caught on the spot as Zolovkin was armed; he moved to Germany soon after. Maynat Abdulaeva (Kurbanova) was reporting from Grozny, Chechnya, for years, until she and her family started receiving death threats. She has been living in Germany under PEN program Writers in Exile since 2004. Evgeniy Titov left in 2016. He reported on human rights violations in Krasnodar and corruption around Sochi 2014 Olympics, was threatened by the police and private individuals, and requested asylum in Lithuania. 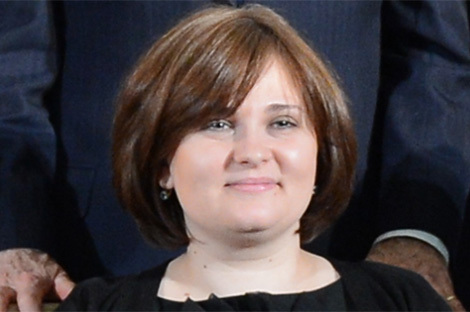 Elena Milashina co-authored the 2017 world-famous investigation about hundreds of gay men kidnapped, tortured and killed in Chechnya in a covert attempt to “purge” the region. Having been previously attacked and beaten up in 2006 and 2012, she fled Russia following death threats from Chechen officials and Muslim preachers, but continued to cover the region. 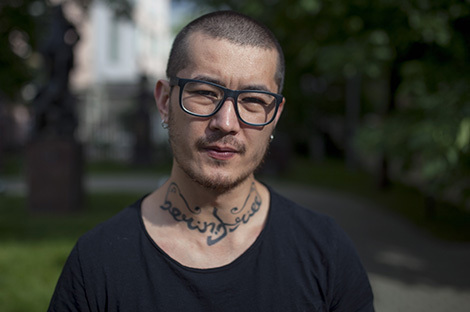 Ali Feruz (pen name) reported on hate crimes, LGBTQ and migrant worker’s rights. He was born in Uzbekistan, though his mother was Russian. He escaped from the country after being detained and tortured by the Uzbek National Security Service, who wanted his cooperation. Feruz moved to Russia and tried to obtain a Russian citizenship on jus sanguinis principle. His initial appeal was turned down, but a new case looked promising. He was suddenly arrested in August 2017 and sentenced to deportation to Uzbekistan. In the following three and a half months Feruz was abused and tortured in detention – and no one got punished for it. He was rescued and granted asylum by the German government, and will never be able to return to Russia. Elena Kostychenko was one of Novaya Gazeta’s most fearless and fierce reporters, having covered complex stories all over Russia. She is also a feminist and LGBTQ activist, and in 2011 was left with a concussion after being attacked at a pride parade in Moscow. In 2016 Kostychenko was brutally beaten in Beslan while covering a protest of the mothers whose children died in the 2004 school terror attack. She is still recovering from psychological aftershocks, abroad.